Firstly I wish to thank Jon Henry for inviting me to read and review this book. Emily has been, up to now, a model student, great grades, great friends, she is beautiful and comes from a wealthy family. Then Max arrives, confident, a charmer and a player. Well I thought, everyone loves a bad boy, or bad girl in this case and so a new school romance began to blossom. Only this time Max didn’t want to play the field, she was quite smitten with Emily. Emily who had never even kissed a girl felt exactly the same. This story is set on a couple of time lines, one present day and one back when the two girls first met in 2015 when they were in school. Present day Max is in prison serving time, trying to convince Emily to get on with her life and not wait round for her being released. This is a quite beautiful love story that makes you get right behind this young couple for their relationship to work. 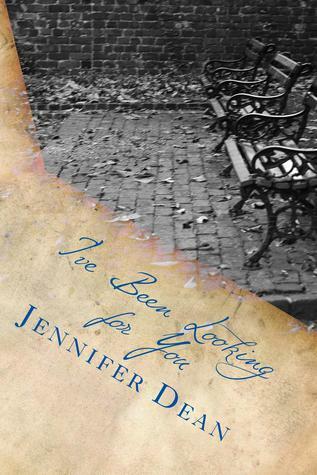 Jennifer Dean brought together two opposites who simply could not keep away from each other. Then as the relationship between them began to go from a physical attraction to love and she polished all of the rough edges from it but someone is determined to split the couple up. When Max is set up and goes to prison for a crime she didn’t commit, she thinks that will be the end of them but Emily is much stronger than she thinks. The story is told by both of the young women in both time lines. The relationship they have changes again, Emily is determined to get to the truth and get Max back out of prison. All together this is a super Y.A. read. A beautiful romance and a mystery to solve. I received a copy of this ebook free which I have honestly reviewed. All that changed when my brother began talking to me about the newest novel he was reading. Harry Potter and The Order of the Phoenix. Before I knew it, my curiosity got the better of me, luring me to try the series. It didn’t take long for my mindset of reading to turn on its head. But even with my new hobby discovered it wasn’t until my junior year of college that I developed a hidden desire for writing stories. 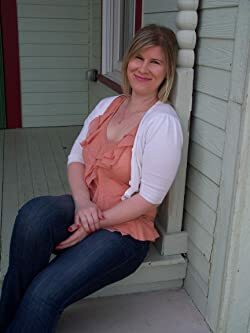 And when I found myself writing scenes instead of paying attention to my professors, I knew becoming a writer was the career path I was meant to follow.